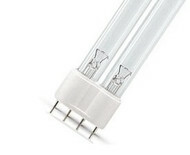 Light Exports offers over 2,000 various replacement UV bulbs by LSE Lighting Brand, it is no wonder Light Exports is The Global Light Bulb Supplier! We have almost every type of UV bulb you could think of on the market: G23 Plug-in, 2G11 Plug-In, HVAC UV Lamps, and E17 Intermediate Screw-In are just some examples. 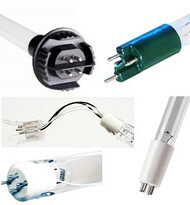 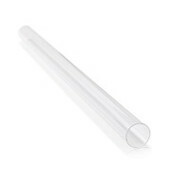 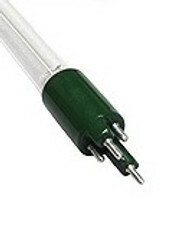 We have Specialty UV lamps for OEM replacements for Trojan, Sterilight, ATS, Gamma, Emperor Aquatics, Wedeco and many others, T5 miniature bi-pin, T5 1pin double ended, T5 2pin double ended, T5 4pin single ended and T5FP 4pin Pentair. 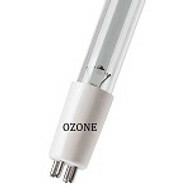 Since we are concerned about the planets health we also provide Ozone producing UV bulbs and also Ozone UV Lamps for Water systems to remove TOC from water. 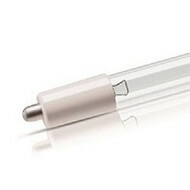 We carry many UV lamps for water sterilization systems such as Emperor Aquatics, Trojan UV, Sterilight UV systems, and ATS (Aqua Treatment Service). 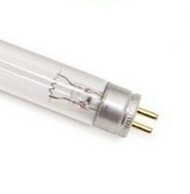 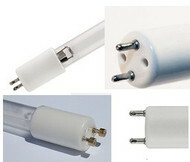 There are many type of UV bulbs, as you can see, with different purposes! 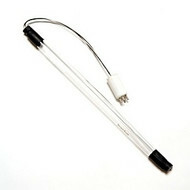 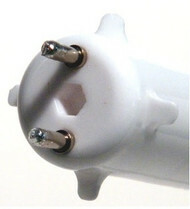 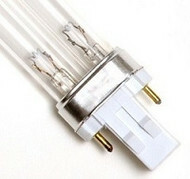 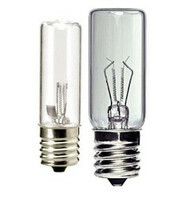 You will find that great UV replacement selection light bulb here at Light Exports!